Over the last few weeks, I have been talking to a lot of moms who are already struggling in their homeschool. 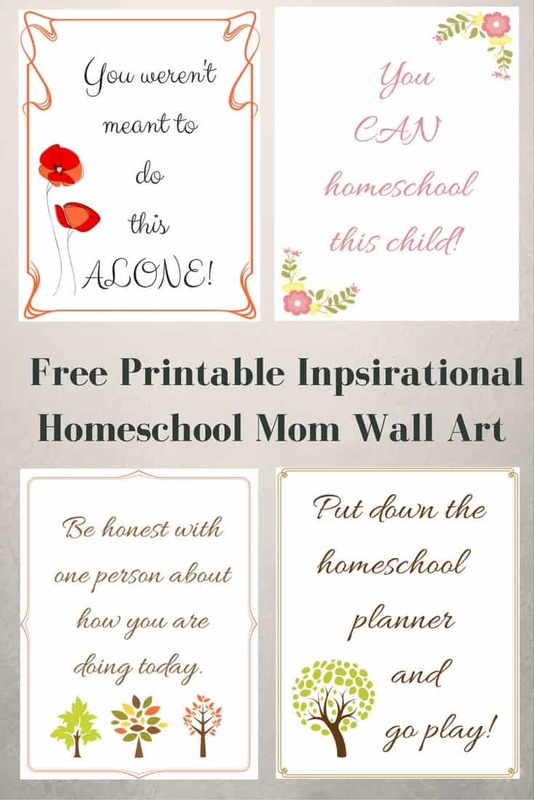 I have put together some inspirational homeschool mom wall art just for you. Each of these quotes is printable and can be used for wall art but no one will judge you if you put them in a binder or hang them up in a homeschool room. My only goal was to offer you a few words to help you get through those hard days and have amazing homeschool days because you can do this and you don’t have to do it alone. Every year the back to school season hits before I am ready for it. There are countless back to school printable packs out there that promise to have everything you need to homeschool effectively. I won’t make that promise. What I can promise is that I have put together a fun printable pack to get your school year started with a lot of fun. There are countless reports of families losing everything in fires and natural disasters. Many times this is because the things they needed most were not organized and easy to grab in an emergency. 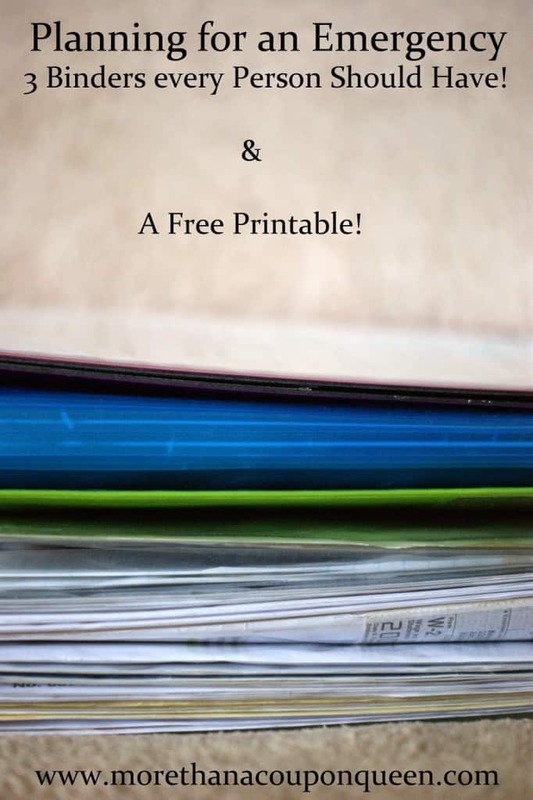 Today I am going to tell you a little about my three favorite things for an emergency and share an emergency binder printable you won’t want to miss. I also highly recommend a Fire Safe in case you aren’t home when disaster hits.